This event will feature a keynote presentation from one of Ireland's leading and best-known economic analysts, Jim Power. Jim is a former Treasury Economist at AIB Group and Chief Economist at Bank of Ireland Group Treasury and Friends First Group. He will highlight the opportunities available to businesses following Britain's proposed exit of the European Union. Also featuring at the event will be the principal of McMahon Legal, solicitors, tax and legal consultants, Paul McMahon. He is the creator of Brexit (An Irish Guide) which contains over 600 articles on the risks and advantages of Brexit and he will share some of his detailed insights into the risks and opportunities. 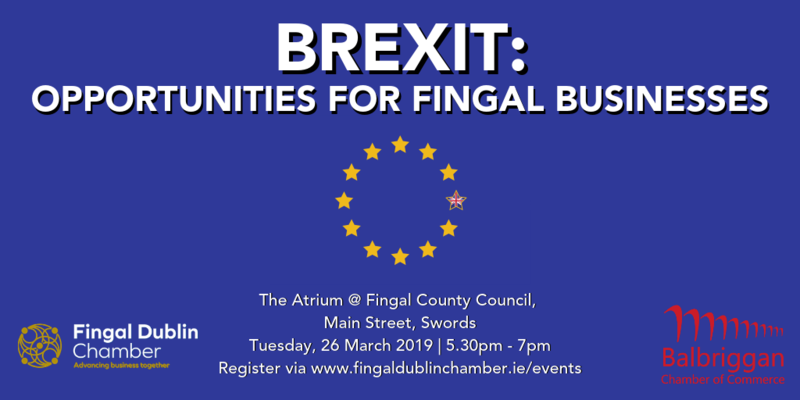 Also addressing the event will be Fingal County Council's Director of Economic, Enterprise and Tourism Development, Emer O'Gorman, who will offer some context about the impacts of Brexit on Fingal from a local Government point of view. 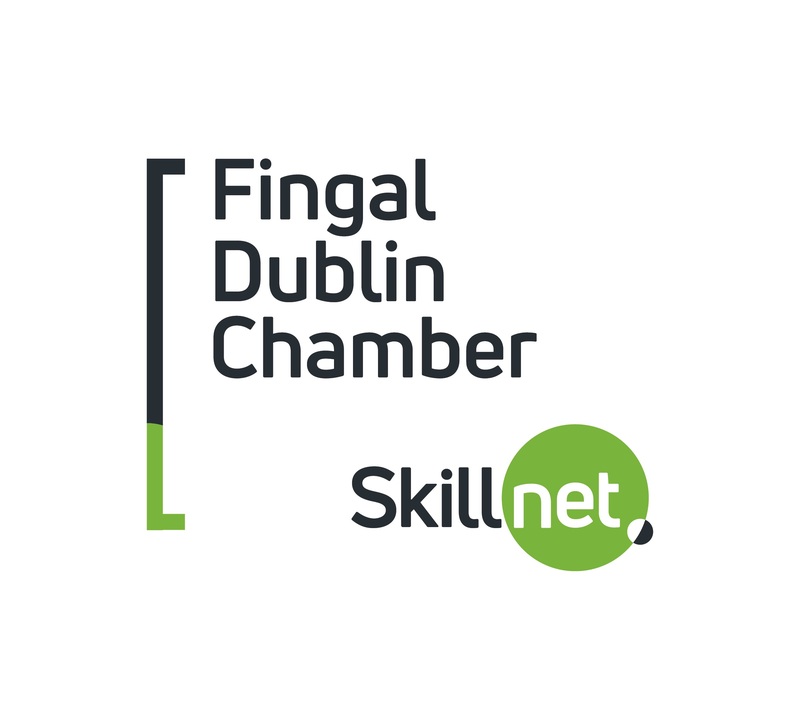 The event is for professionals from all sectors in Fingal and is ideally suited to business owners, executives and managers who are seeking to identify openings to expand their businesses. There will be plenty of opportunities to ask questions, network with others and learn more. Attendees will leave informed of the challenges and opportunities facing Fingal businesses following Britain's exit from the European Union. This is a limited capacity event, to ensure your place book now. Complimentary - open to members and non-members.